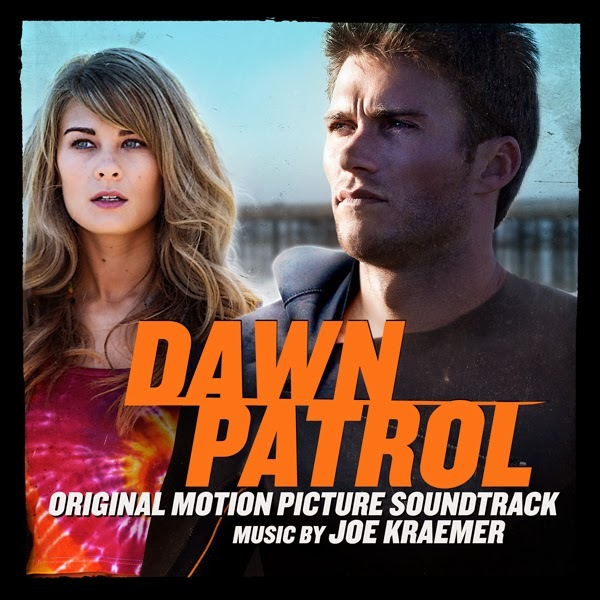 Lakeshore Records will release the DAWN PATROL – Original Motion Picture Soundtrack, digitally on June 2 and on CD August 14, 2015. The album features original music composed by Joe Kraemer (MISSION: IMPOSSIBLE 5, JACK REACHER) and songs by Donovan Frankenreiter, Safety Orange, Guardian Ghost, Up the Anesthetic, and the original track “Bad Things” by Rita Wilson & Matt Nathanson, written for the film. “The central musical idea of the score is the theme for the two brothers, which bounces back and forth between a minor, sad sound, and a major, uplifting sound.” Joe Kraemer said. 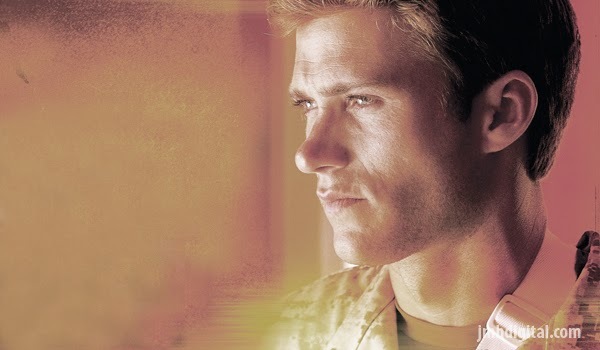 Dawn Patrol, part POINT BREAK part HURT LOCKER is about a surfer-turned-Marine (Scott Eastwood) held at gunpoint in a distant desert who tells his tragic story of revenge for his brother (Chris Brochu) gone wrong to stall his execution. Alchemy presents DAWN PATROL, available in limited theaters June 5, 2015. The DAWN PATROL – Original Motion Picture Soundtrack will be available on June 2 and on CD August 14, 2015.